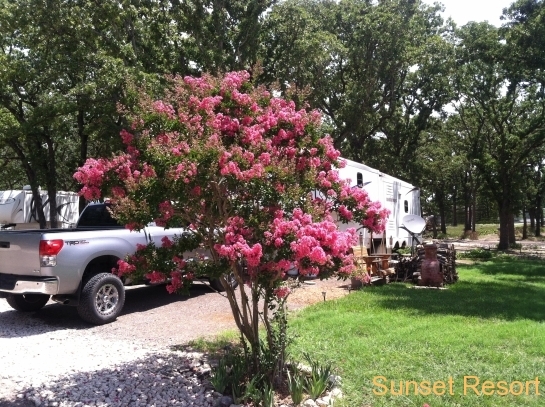 Looking for a beautiful retreat from city life? 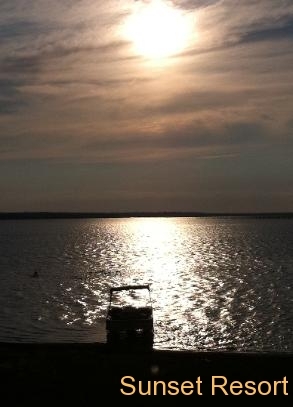 Maybe just a peaceful weekend away from the daily stresses of the grind? 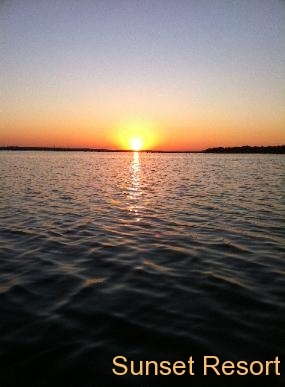 Sunset Resort on Lake Tawakoni offers a calm, beautiful relaxing lake resort environment where you can set your mind at ease. We offer everything from Long Term Waterfront RV Sites and Shaded Interior RV Sites to furnished Cabins and Park Model Rentals allowing you to choose the setting that is ideal for your weekend getaway. Our New 40′ x 80′ Pavilion is now available for Rent! 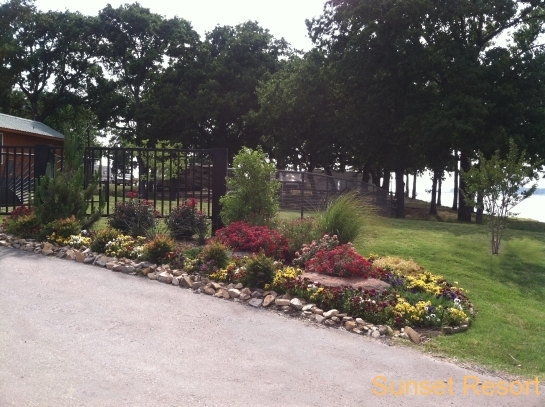 Click here to see the details! 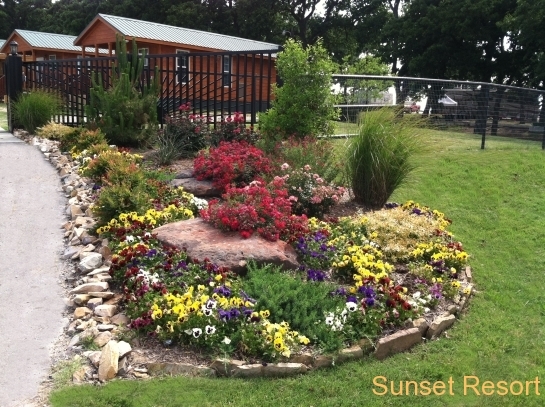 Sunset Resort also has full RV connectivity including water sewer and electricity (Full 100 Amp Pedestals with 50/30/20 Amp Service). 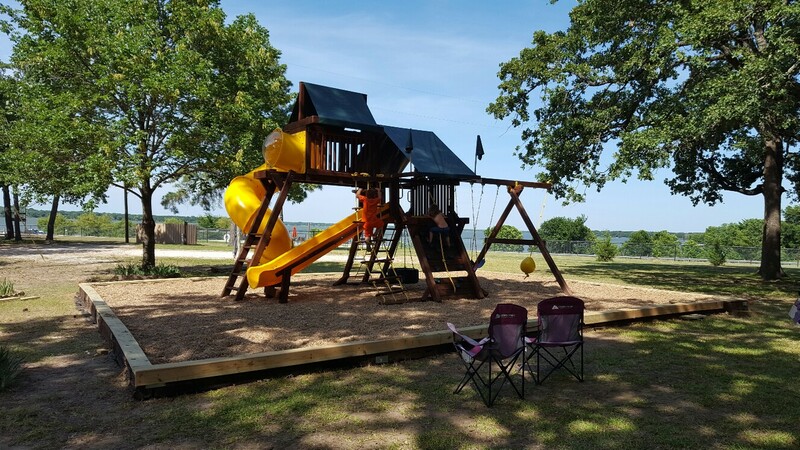 If you have just purchased a new RV or have yours in storage consider having a “Lake Cottage” with us here on Lake Tawakoni!